We all know how disgusting traveling can be. From Uber rides, airport doors, handrails, coffee shop countertops, and even our own cell phones, we are all susceptible to germs and getting sick. Flu season is right around the corner, chances are you may interact with someone or something that has the “bug.” Getting sick is inevitable to some degree, but you don’t have to leave everything to chance. Here are 5 ways to better your odds of staying healthy this flu season. The Amount of Germs in This Picture Would Blow Your Mind! When You’re on a Long Flight Be Sure to Drink Up! Do you remember feeling really thirsty on your last flight? You aren’t alone! Humidity is roughly around 15% on a flight, which is extremely dry. Along with lack of humidity, there is a lack of oxygen on an airplane. These two working in tandem can leave a flyer feeling extra parched! On a 10-hour flight, a male may lose up to 2 liters of water, and women up to 1.6 liters. This can lead to several side effects including nausea, lack of attention, headaches, fatigue, and cramping. To add to this dehydrated mess, the membranes in your body become less functional as well. These membranes help fight off sickness, and without enough water, you become more vulnerable. 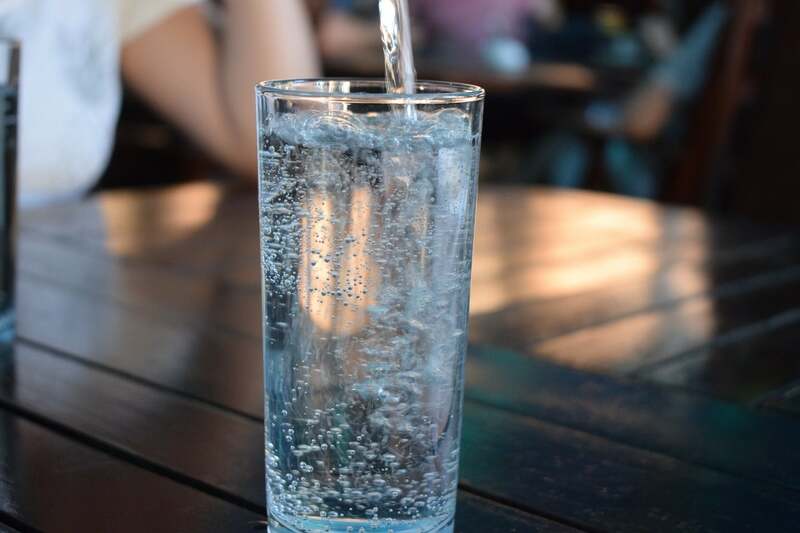 The next time your flight attendant offers you water, say yes! It may be a story as old as time, but this is still the most tried and true way to avoid getting sick. If we actually could grasp the number of germs that are around us, we would be much more aware of our hygiene. And remember, rinsing your hands isn’t enough. Soap AND water are necessary. As an added layer of precaution, I bring a portable set of sanitizing wipes, and a travel sized bottle of hand sanitizer. These small steps could make the difference between an enjoyable vacation, and a miserable one. 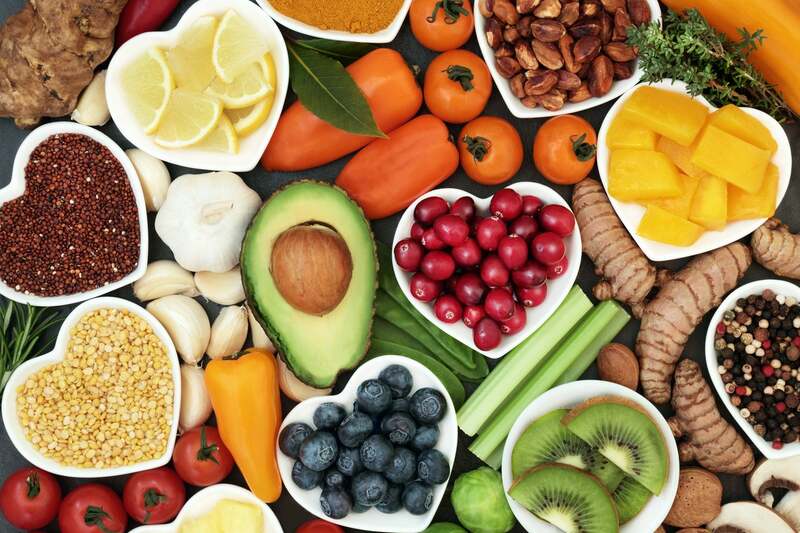 Getting Vitamins From Whole Foods Is Preferable, But That’s Easier Said Than Done While Traveling! Having the proper vitamins and nutrients will help keep your immune system strong. And while research has shown that it’s better to get your vitamins from whole foods (veggies, fruits, etc. ), many travelers take vitamin supplements before flying. My wife swears by Emergen-C supplements before and after her flights. And lots of folks like to take Airborne. While we highly recommend following your doctor’s advice, this could be a good way to keep your immune system strong. 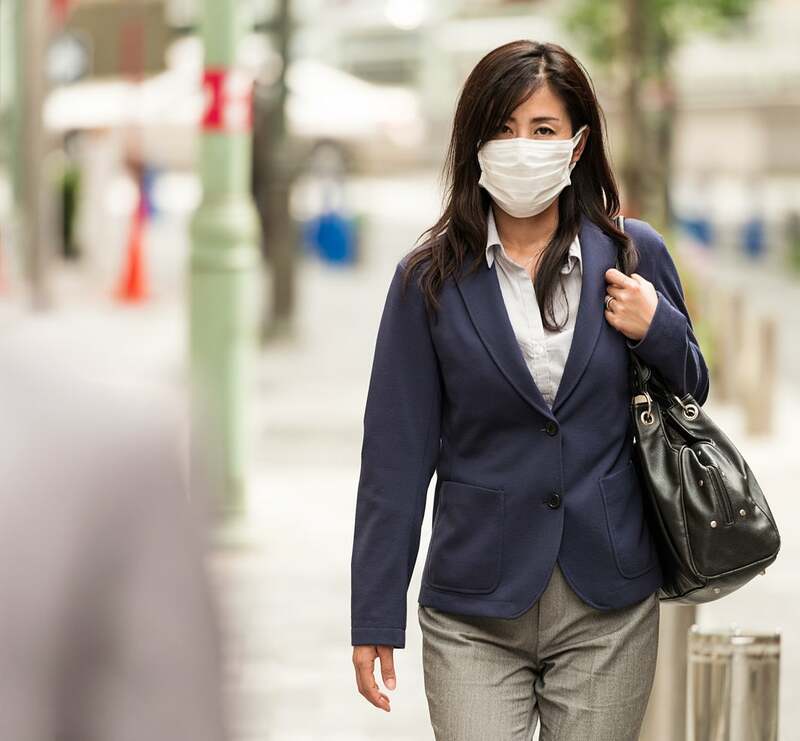 It isn’t the most flattering accessory to wear, but it will protect you from the person next to you sneezing and coughing. Ironically, I was under the impression that the air within a plane was recycled and not all that clean. Come to find out, I was wrong! The air within a plane is actually more filtered than your office’s air. However, an inexpensive disposable mask can protect you from sick passengers, and also from you touching your mouth with unclean hands. Plus if you’re sick, it can be a nice way to help keep your fellow passengers from getting ill. This is probably the most disgusting of them all. 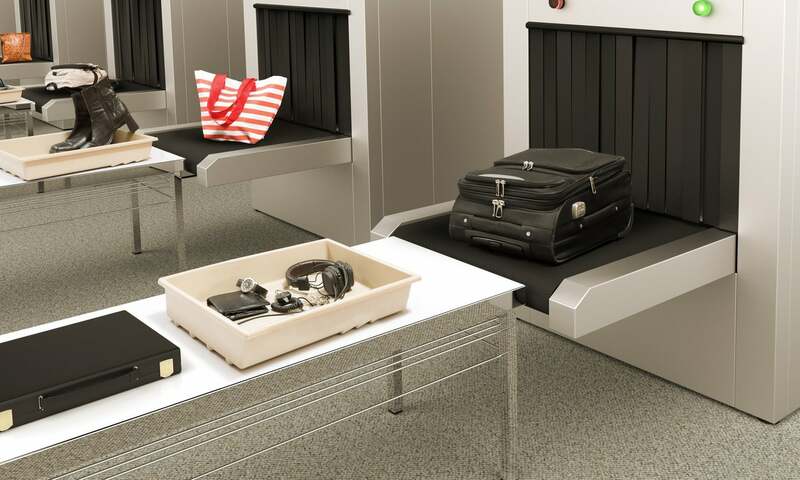 Recently, researchers found the trays you place your belongings on while going through security are dirtier than you’d expect. The study found that nearly 10% of the trays had live viruses. The even more alarming part is these trays are hardly ever cleaned. The issue is not only how many people use these trays, but also they are holding items that are frequently not cleaned, including shoes, cell phones, wallets, purses, and laptops. The best way to stay healthy is to immediately wash your hands after coming in contact with the trays. And if you have TSA PreCheck you shouldn’t have to use trays that had shoes in them, which should only help. Traveling can have its “bumps in the road.” Very recently, rapper Vanilla Ice and his Emirates flight were quarantined at John F. Kennedy International Airport when his fellow passengers fell ill. To add to that, Southwest recently announced some of their passengers may have been exposed to measles. It is extremely easy to overlook getting sick, but it is never a bad idea to take precautions. Each flu season hundreds of thousands are hospitalized. 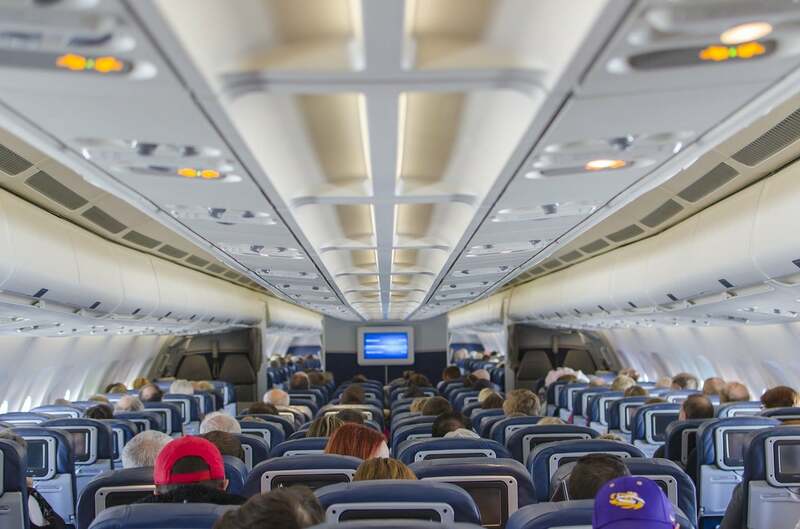 And these are often the most vulnerable passengers – infants, the elderly, and those with compromised immune systems. It is important to take these measures to ensure you don’t arrive on your dream vacation feeling ill. But it can also be just as important for your fellow travelers! Want more travel news and tips delivered straight to your inbox? Then subscribe to our newsletter! Make sure mask is N-95 mask. They cost more but actually filter particles as small as the influenza virus. Did not know that, thank you for the tip!